After previously being showcased at this year’s CES 2019 technology show back in January, preorders opened for €150 for the iRig Micro Amp which has this week become available. 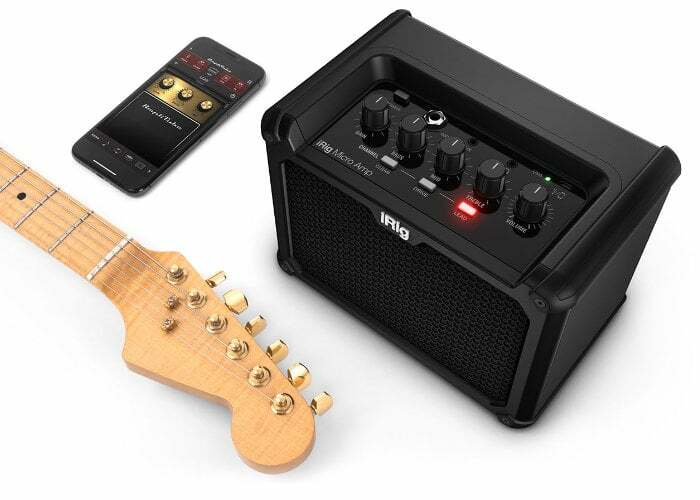 The iRig Micro Amp is a compact, battery-powered Amplifier that enables users to enjoy a max of 15W RMS with a range of tones and three custom-voiced analog channels in the form of clean, drive, and lead. iRig Micro Amp offers 15W power when plugged in, and 7.5W when running on 6 x AA batteries. Watch the promotional video below to learn more about this small, compact, portable amplifier which is now priced at €150. For more details and full specifications jump over to the official iKMultimedia website by following the link below.